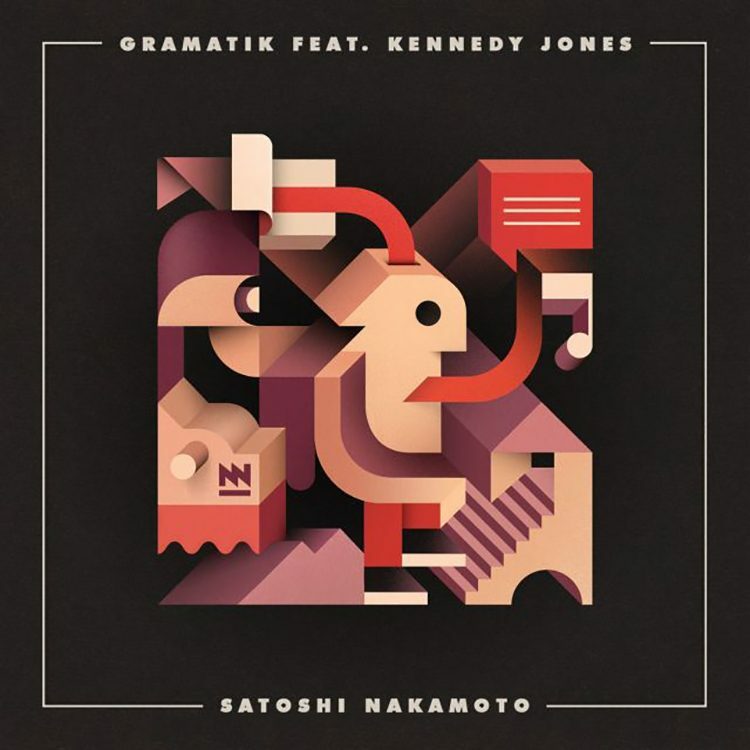 If you’re familiar with Gramatik, you’re familiar with this track, “Satoshi Nakamoto.” It features Adrian Lau and ProbCause. Although, you know by now that they’re not on the title, but rather, Kennedy Jones. Well, this isn’t a Kennedy Jones produced track. This is all Gramatik on the production. Kennedy Jones is spitting some bars on this track and felt obligated to do so when he heard this instrumental. The man is wicked talented. He can produce and he can rap. He continues to impress and set the bar higher. This is a wild track because it is unconventional, but it is real good. Check it out now!